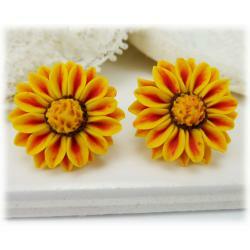 Shop this unique jewelry collection of the exquisite Gazania flower. 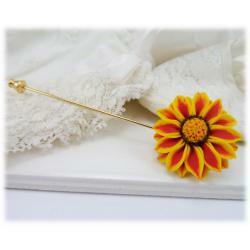 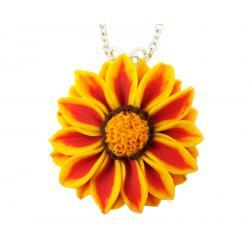 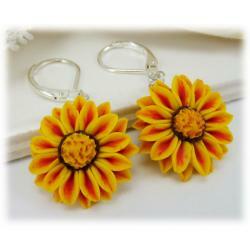 You'll find Gazania jewelry including gazania earrings, necklaces and more. 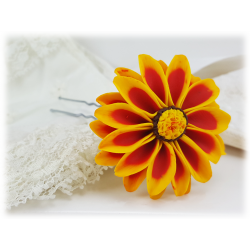 Handcrafted including individually sculpted and blended colorful petals for a vibrant, bold and eye-catching result.